Summary: The aviation industry hosts thousands of programmers that play a pivotal role in the overall efficiency of operations. Programmers have solidified their place as vital members of the aviation industry. 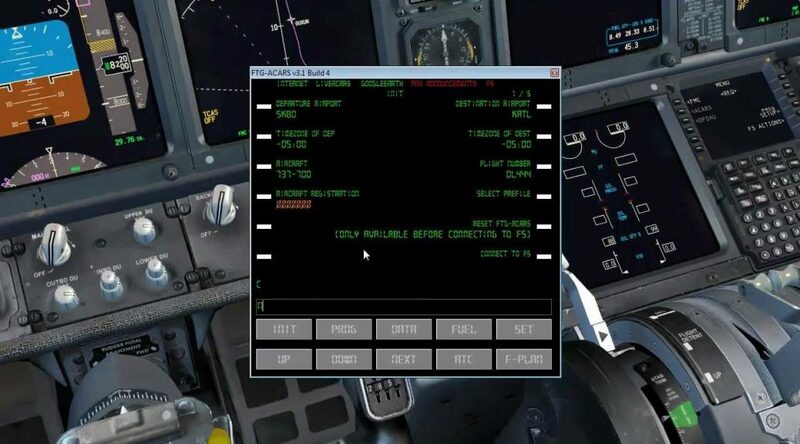 Now, software is required at nearly every level of aviation and airlines. For one, you have the air traffic control and remote control level of software that programmers need to continuously keep an eye on in terms of maintenance and efficiency. Additionally you have things like crew planning, equipment assignment, qualification maintenance, load planning, ACARS support, employee portal management, human resources, and much more. Larger companies tend to utilize ITs and programmers to create their software in-house, while others opt for companies that specialize in aviation software. Whether it’s creating a program that calculates how many 28 volt battery pack systems there are coming and going through transit, or simply taking a backseat approach and catering to developing employee payment and time systems, there are endless opportunities present for today’s programmers. For instance, say you’re conducting an inventory check to determine what products are coming in from Start Pac as opposed to other aviation maintenance equipment companies. By developing an automated in-house software that automatically deduces where these deliveries are coming from, the team can work in cohesion by leaving a “paper trail” in the case that pieces need to be returned or sent out for calibration. The aviation industry provides a bountiful assortment of opportunities for both ITs and programmers. With technology playing a crucial role, programmers need to stay on top of the latest in both aviation protocols and computing.